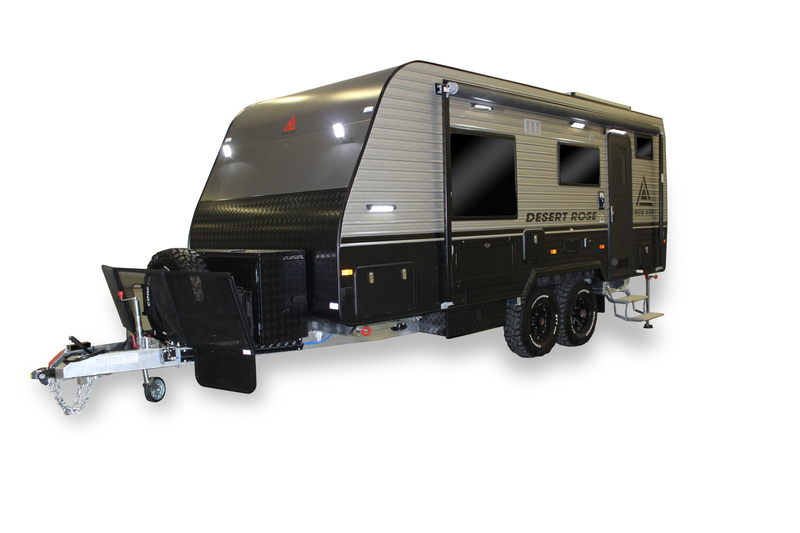 The 18ft Desert Rose is equipped with all the creature comforts. 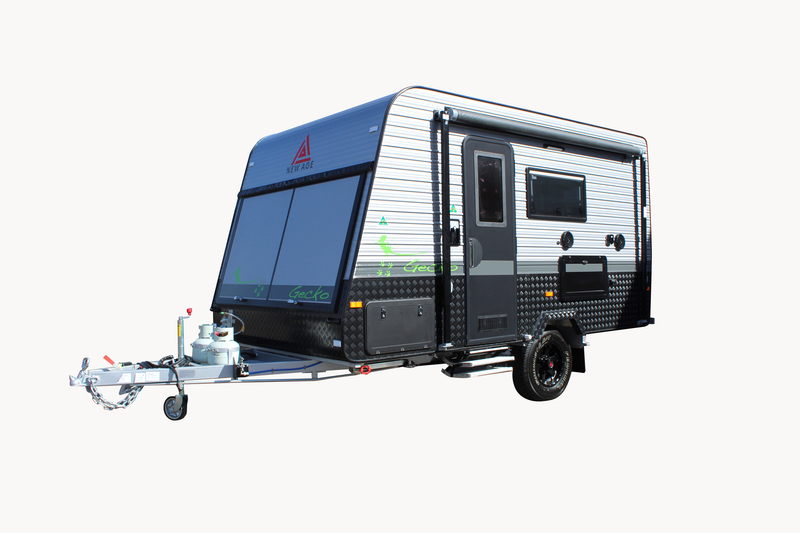 Series 2 brings innovative changes to a compact caravan we know and love. 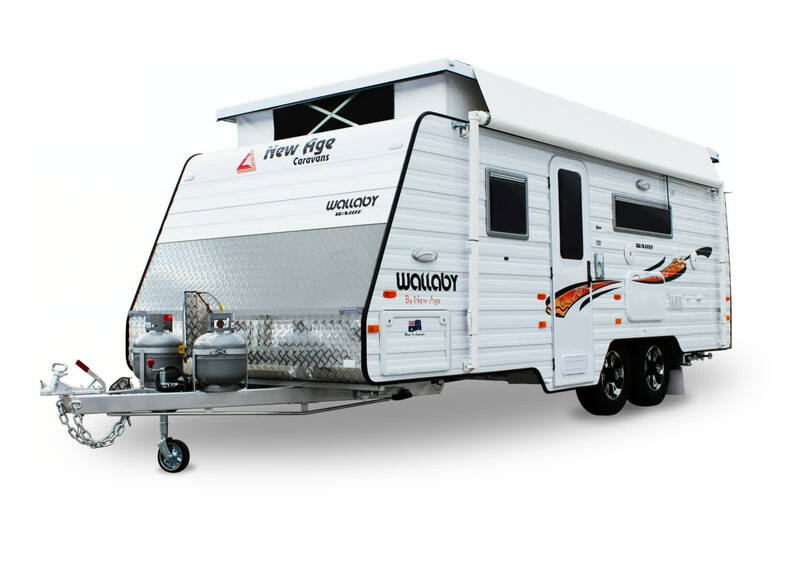 The Big Red 20ft Rear Entry caravan will feel like the Hilton no matter where you are in the country. Featuring a large club lounge with separate sleeping quarters, the 22ft Big Red is certainly a very comfortable caravan for big trips. 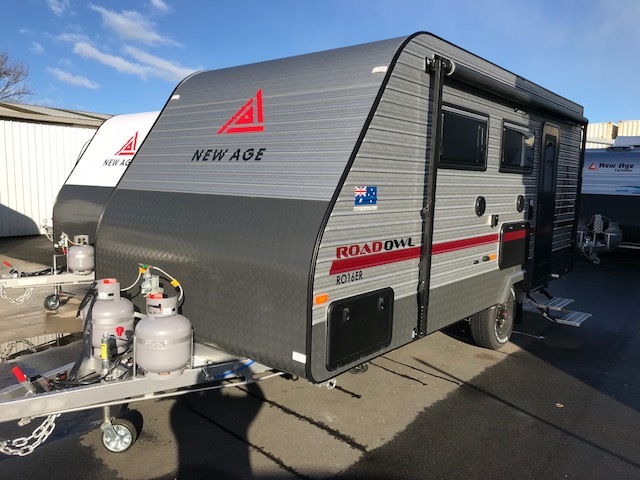 The 23ft Big Red provides either double or triple bunks, family space, separate ensuite and additional sleeping quarters as its standard layout. 20ft of 5 star luxury wherever you choose to go. 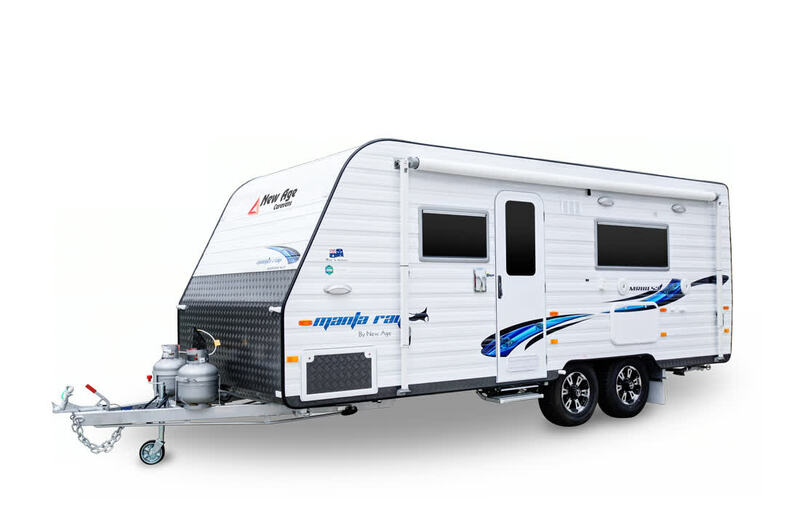 With bedding configurations an option, the Manta Ray 16ft Ensuite Series 2 Caravan suits retired couples looking for a smaller caravan. Walkinshaw influence new series upgrade. Gecko Series 2 brings fresh changes to a popular model range. 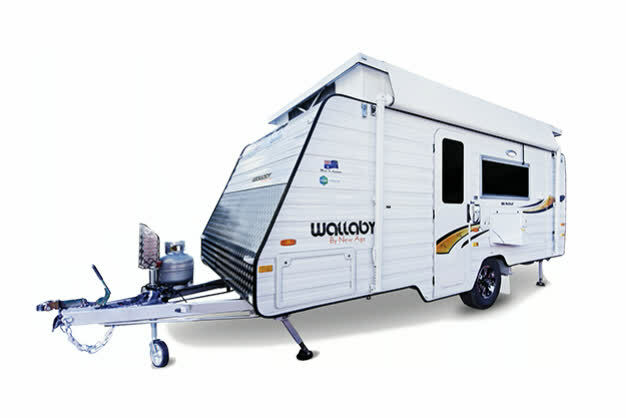 The Wallaby 15ft Ensuite is the ultimate space saving caravan that does not compromise comfort and practicality. 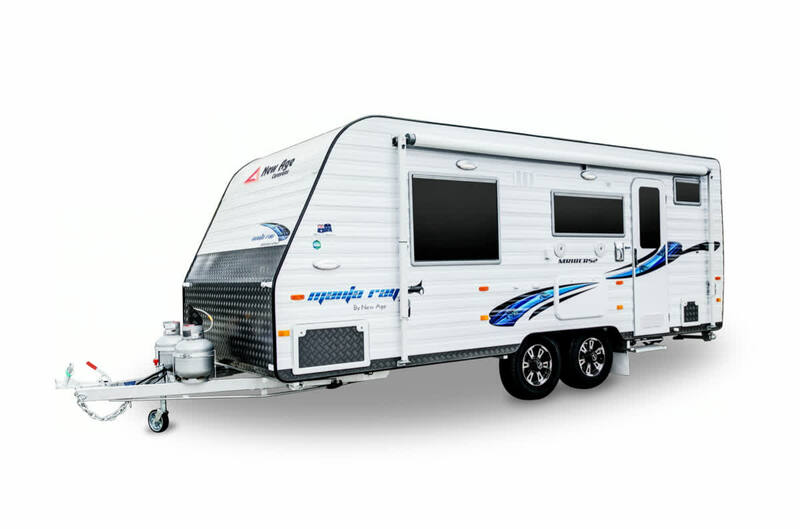 12ft Gecko Ensuite Series 2 is suited to singles/couples or travelling with a pet companion. Series 2 model sees the favourite 16ft Gecko Bunk take a refresh. 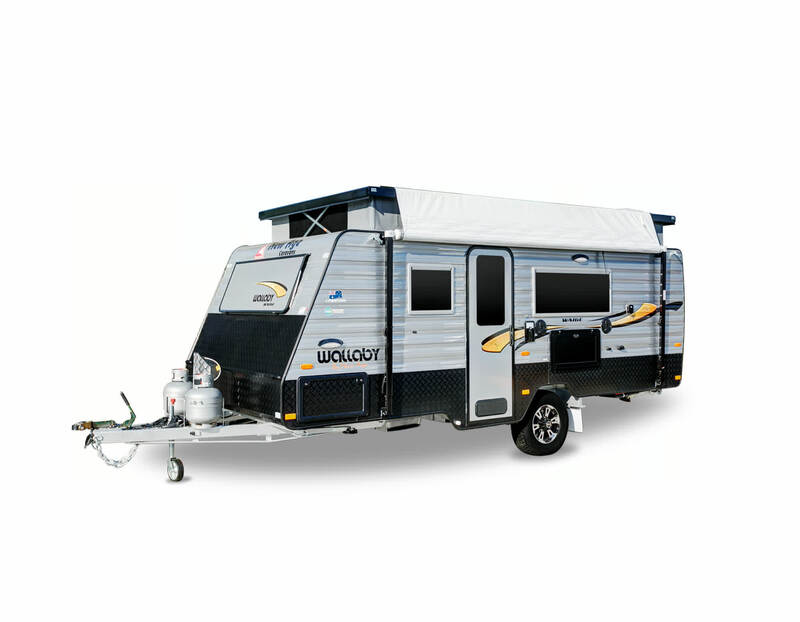 The Gecko 18ft Bunk Ensuite Series 2 is a family friendly layout. Giving the fold out queen size bed at the front while the bunks at the rear. 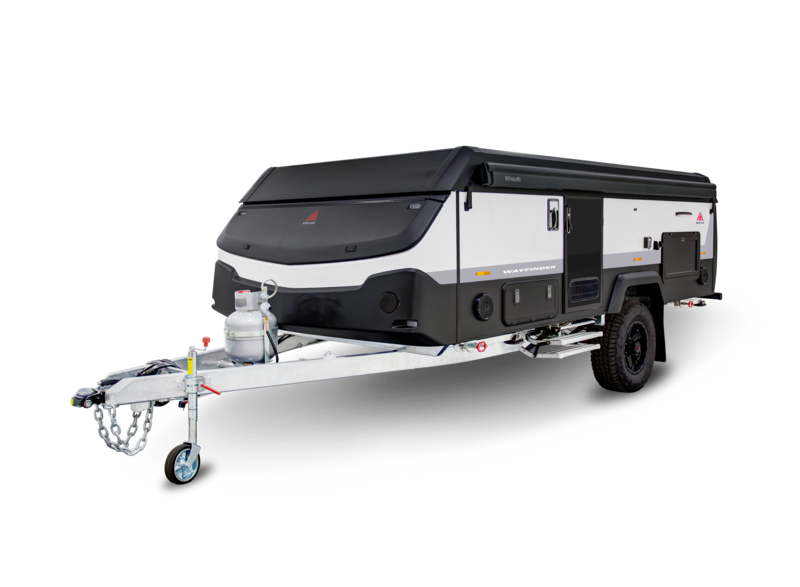 The largest Gecko layout available is the Gecko 19ft Bunk Ensuite Series 2. Series 2 sees innovative changes to the popular Gecko range. 16ft Bunk Ensuite Series 2 will suit a family wanting to start their adventures. 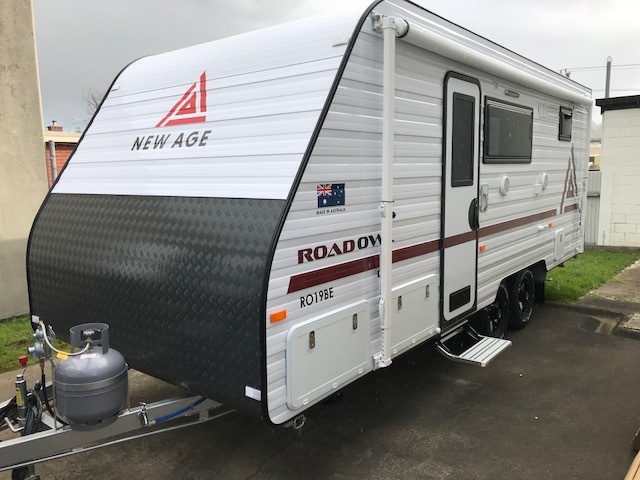 The Manta Ray 18ft Ensuite Rear Entry Series 2 is a caravan with a spacious layout for those wanting to pop out on weekends or tour off for months at a time. The 19ft Manta Ray allows for extra storage in several locations to utilise your space. 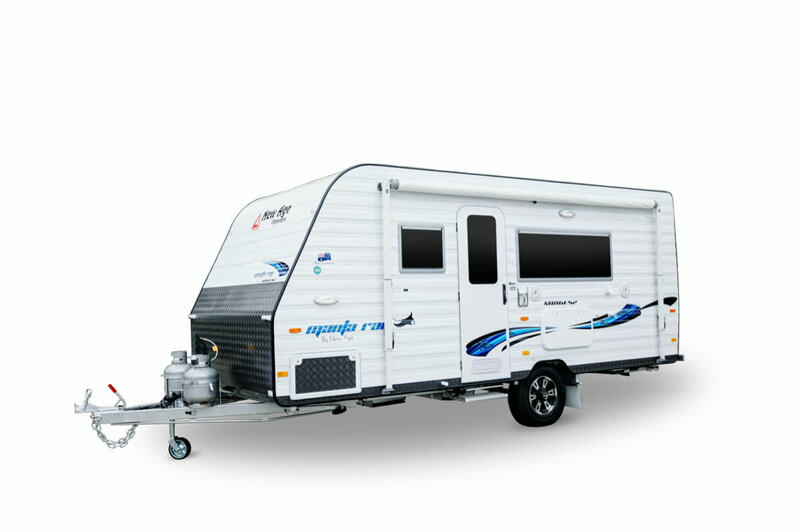 The Manta Ray 22ft Bunk Ensuite Series 2 will ensure the family travel in style and have space to make the trip a comfortable one. 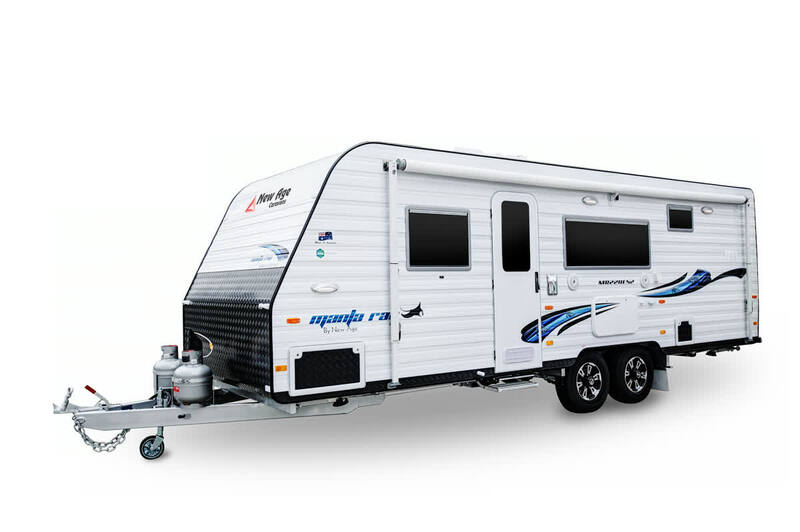 The Manta Ray 18ft Ensuite Series 3 is designed to be spacious and comfortable. 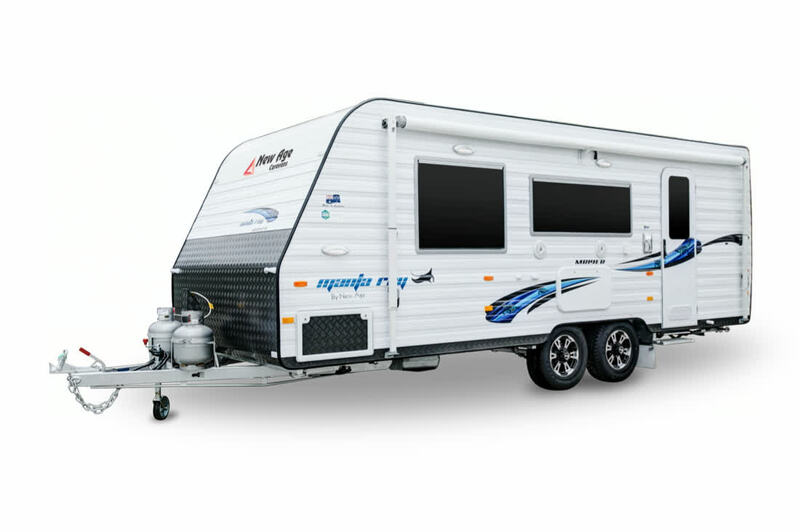 The family Manta Ray 20ft Bunk Combo caravan for those wanting luxury travel without the price tag. 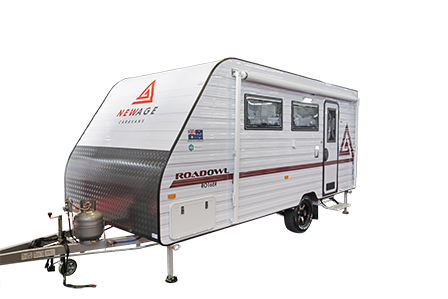 The Oz Classic 23ft Ensuite Series 3 includes full width, full height robes for all your storage needs. 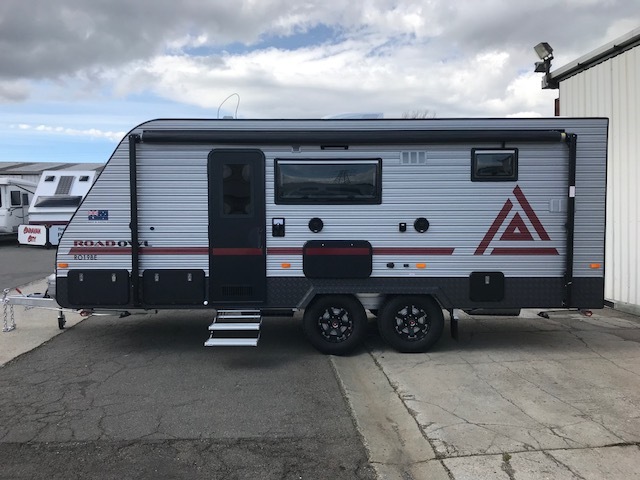 Either for the couple traveling Australia or the family heading out on weekends, the Wallaby 16ft Ensuite can cater for both. The spacious Wallaby 18ft Ensuite can be utilised by couple or families for adventures without the price tag. 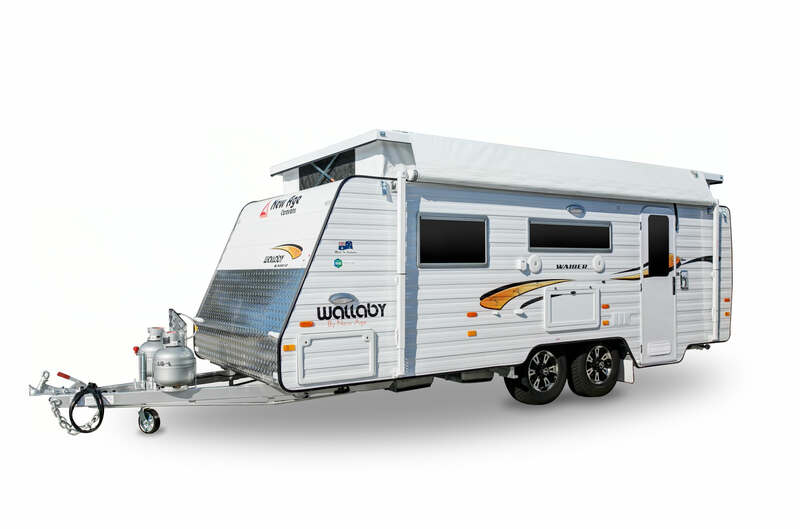 The Wallaby 18ft Ensuite Rear Entry is for those wanted to be more adventurous. 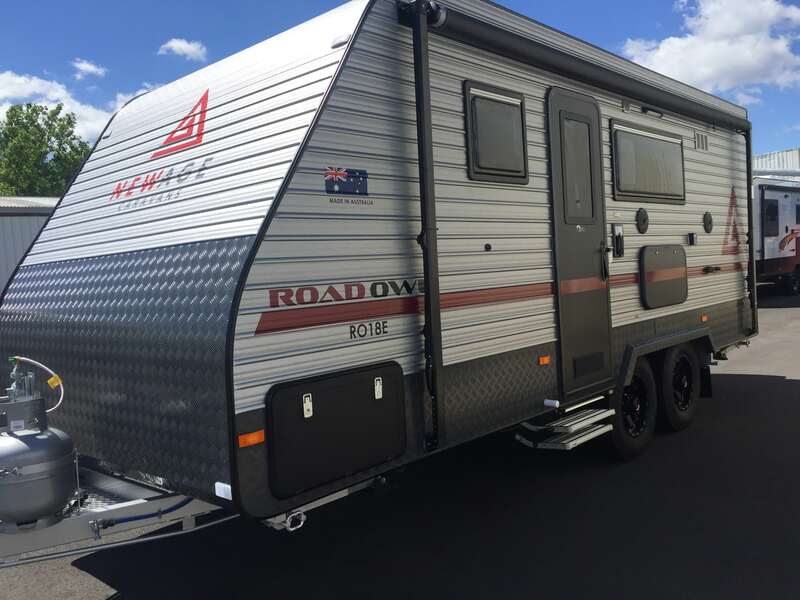 Road Owl 16ft Ensuite Rear Entry model has great creature comforts that couples can enjoy. 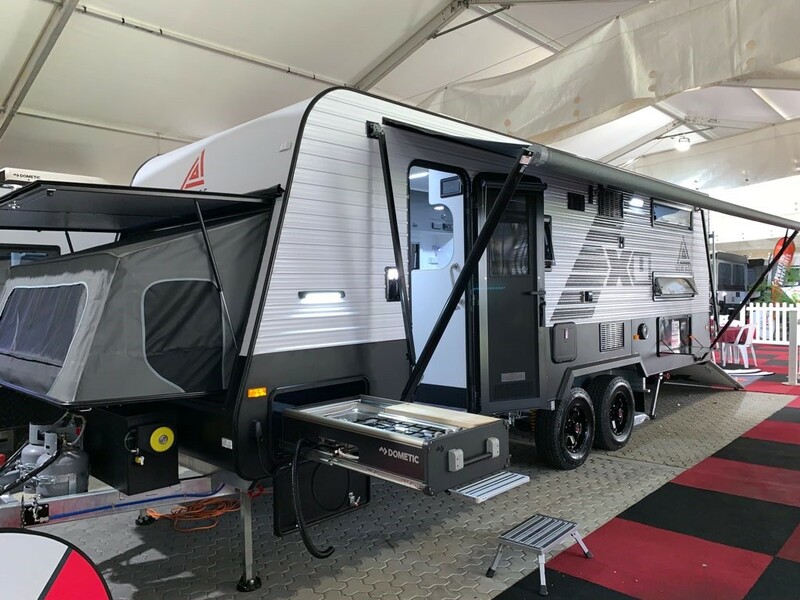 For the weekend getaway, put yourself in the Road Owl 18ft Ensuite. 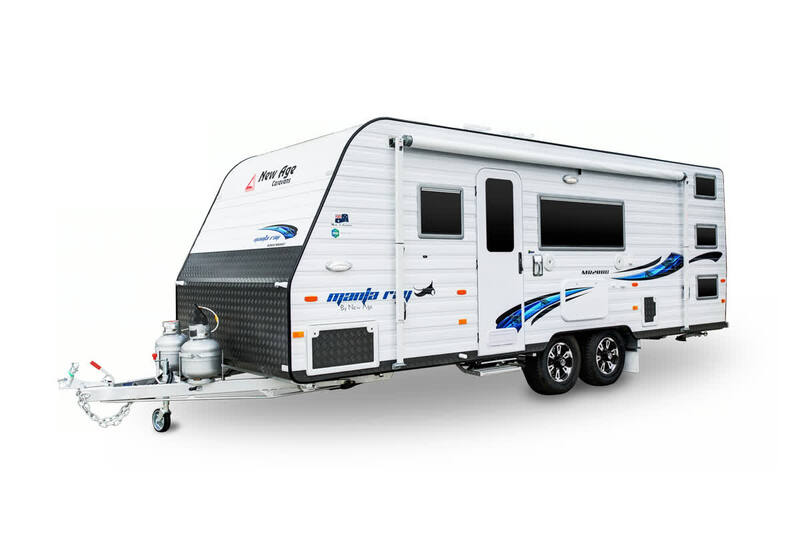 The 19ft Bunk Ensuite Model has all the family requirements to travel with style. The 19ft Big Red allows you to create more space with the slide out bed. Take the whole family on an adventure. Life is a journey, let's make the most of it. 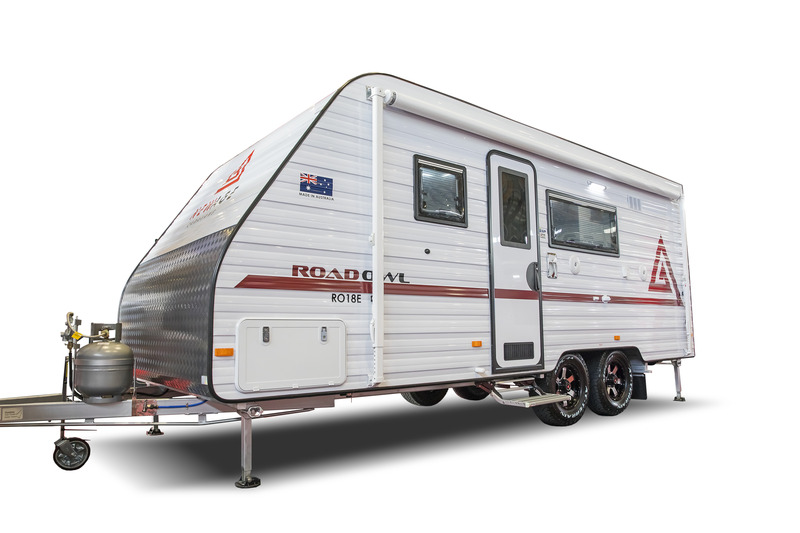 New release Oz Classic 20ft Ensuite Series 4 will turn heads on the road and the campsite. 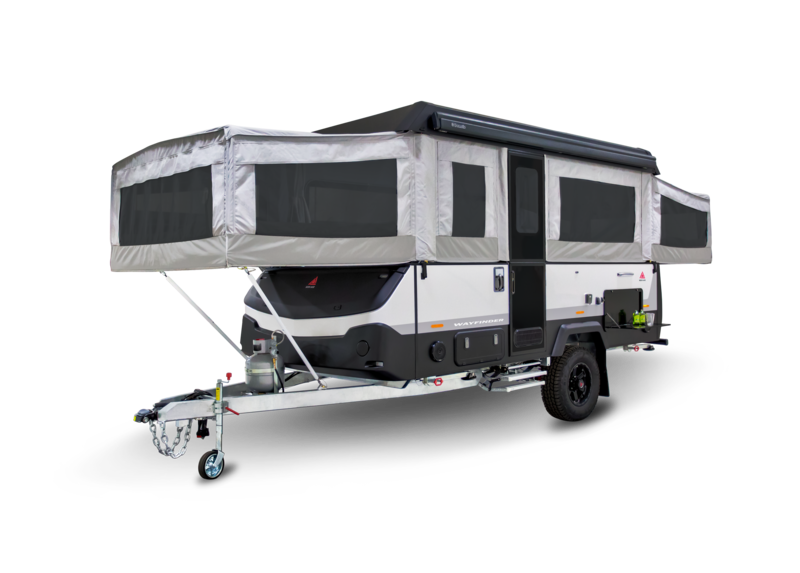 The 22ft Toy Hauler Bunk Combo caters for those wanting to adventure in comfort. 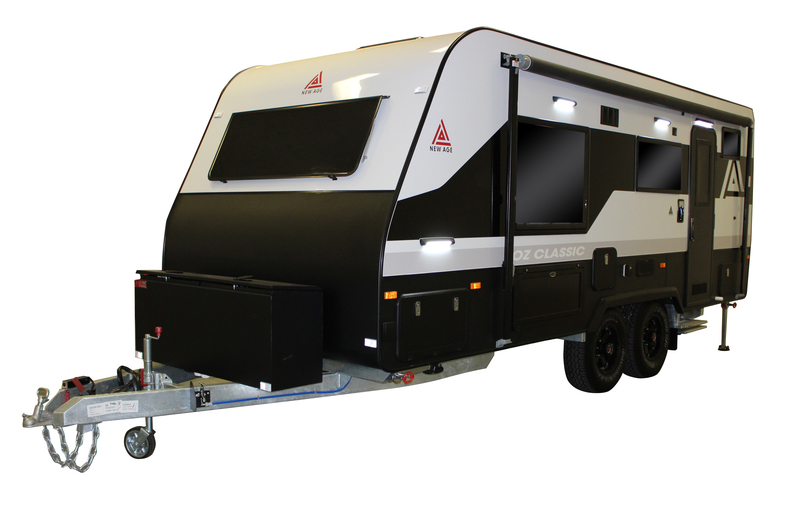 The Gecko 16ft Pop Top Bunk Ensuite L-Shaped Lounge Series 2 caravan is a new layout from New Age Caravans. 16ft Gecko Bunk Ensuite latest option, the L-Shaped Lounge layout. Enduro Upgrade offers more ruggered features and creature comforts to your Wallaby model. Enduro Upgrade offers more ruggered features and creature comforts to your Manta Ray model.